I found Pilates twelve years ago when a chiropractor who was helping me heal a severe back injury recommended that I strengthen my core and do so through Pilates. So I did… and I’ve never looked back. My own physical transformation amazed me- I was so much stronger, I had balance and control of my body, and my pain was gone. This was when I realized that I wanted to help others see their own potential to heal; that regardless of past/present injuries or physical barriers- any one of us has the ability to seek our own best life through care and quality movement. Since that realization, I have immersed myself in my own practice, instruction and schooling. I knew that to help others achieve the most incredible transformations they could have - I would have to be the best teacher I could possibly be. 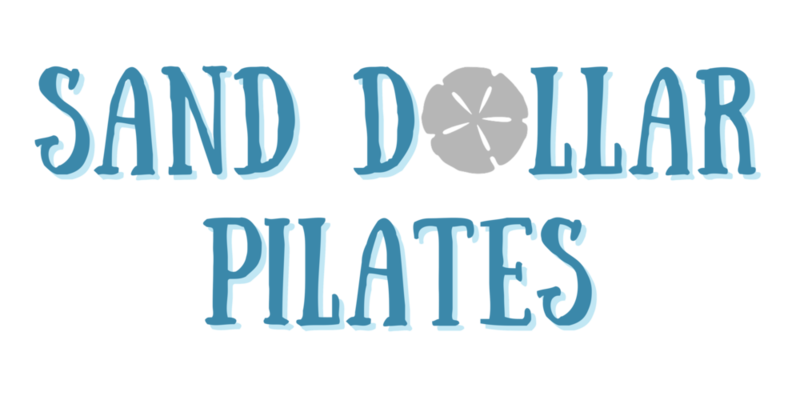 I am a proud member of the Pilates Method Alliance and I educate myself with required and desired continuing courses to keep abreast applicable movements for various body deficiencies. The work I do is more fulfilling and gratifying than I could ever express. Helping others regain movement, acquire balance with confidence, and feel they are taking control of THEIR life with a more active lifestyle that is designed for their body, their ability, and their comfort level… is truly the work I was sent here to do. I have worked with countless individuals with an array of movement limitations: from hip/knee replacements, mastectomy/cancer survivors, post rehab, and people with just an overall lack of flexibility, strength or chronic tightness… and I have watched each and every one of them find relief in their pain and reclaim their natural right to move. I am humbled when an individual puts their trust in me, and together we work to attain their goal no matter where the starting point is.